3D sensing embodies a revolutionary user experience and warrants a premium on gross margin. 3D sensing not only enables facial recognition in security applications and allows users to create fun expressions like Apple's Animoji, on a more important level, it is a key factor in the development of AR. Earlier, Ming-Chi Kuo suggested that it will take up to 2.5 years for Android to catch up with Apple’s TrueDepth camera. 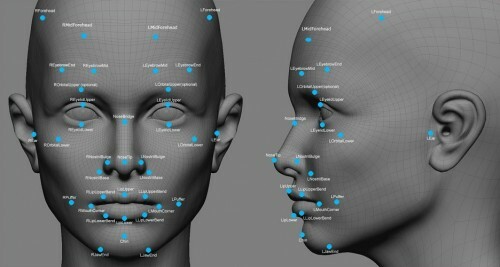 He also said that the shipments of 3D-sensing Android devices will overcome shipments of ones with fingerprint scanners.